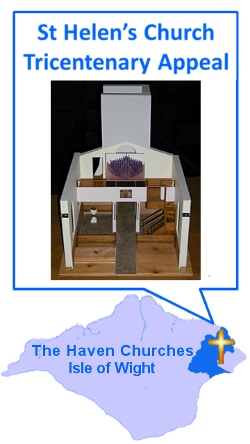 Please click here to see how our Church will look after completion of Phase One of the Appeal work. In 1717 work began on building a new church for the people of St Helens Parish and its visitors – following the collapse of the old St Helen’s ‘Duver Church’ into the sea! Three-hundred years later, in 2017, we began the first phase of a Tricentenary Appeal. Our aim is to provide St Helens residents, churchgoers, visitors and pilgrims with an enhanced historic building that is a focus of community whilst continuing to be an active welcoming church, and a resource of peace and comfort available to all. 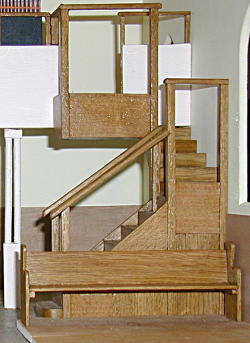 Safer access to the gallery choir-vestry and organ loft, along with a small store room. The professional estimate undertaken for this project has given us a figure of just-under £50,000. Repairs to the north-eastern corner of the church roof and vestry roof allowing them to conform more sympathetically than at present with the main church roof and building. We cannot at this time give an estimate of the costs for phase two of the Tricentenary Appeal, but this will be released as soon as it is available. Any surplus funds remaining after the completion of phase two will go to seed the last part of the Tricentenary Appeal. 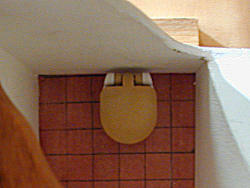 Repairs to pews (if necessary). If after all three phases of the Tricentenary Appeal have been completed we are in the fortunate position of having remaining Appeal funds, these will be transferred to the ‘Fabric Fund’ to help support the cost of future repairs to the structure of the church as needed. Throughout each phase of the Tricentenary appeal, we will apply our values of cherishing the past, celebrating the present, relishing the future. 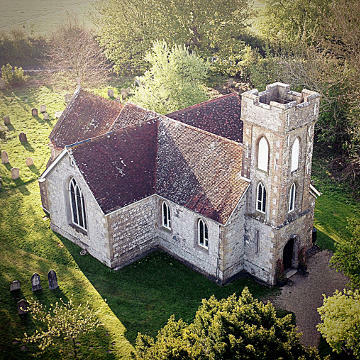 In this way, we hope to ensure the future of St Helens Parish Church, and to prevent the decline and collapse experienced by the old ‘Duver’ church; the tower of which remains by the shore of the Solent, as a call to action!